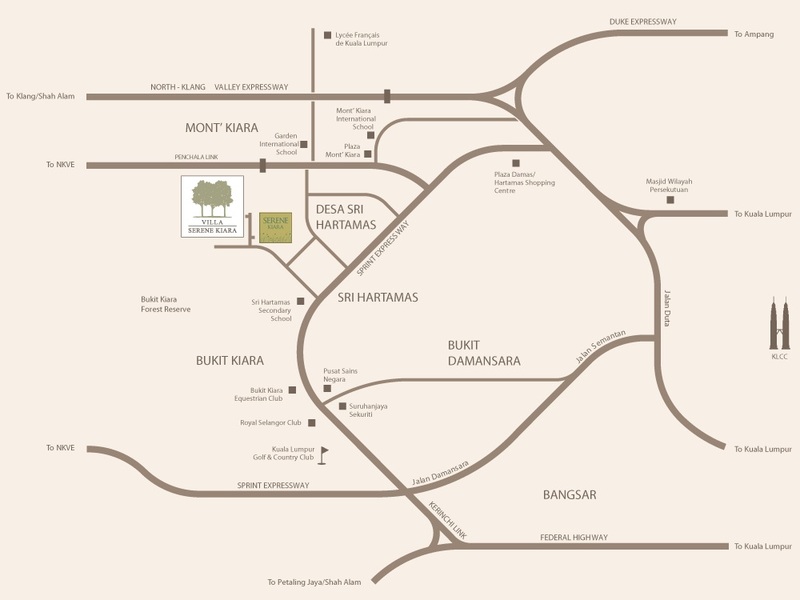 Serene Kiara comprises of 46 units of three storey semi-detached homes. Each home is spaciously designed with four or five bedroom to meet today's growing family needs. 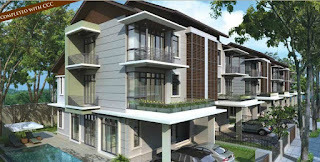 The standard land area 3,600 sf comes with 3,800 to 4,000 sf of built-up area, which offers space for a lush green garden. Built-up Area : 3,800 sq.ft. - 4,000 sq.ft.